Canada Post Can’t Slow us Down! You can bet rotating strikes at Canada Post won’t be slowing down operation manager Joel Preszcator and our busy shipping department! 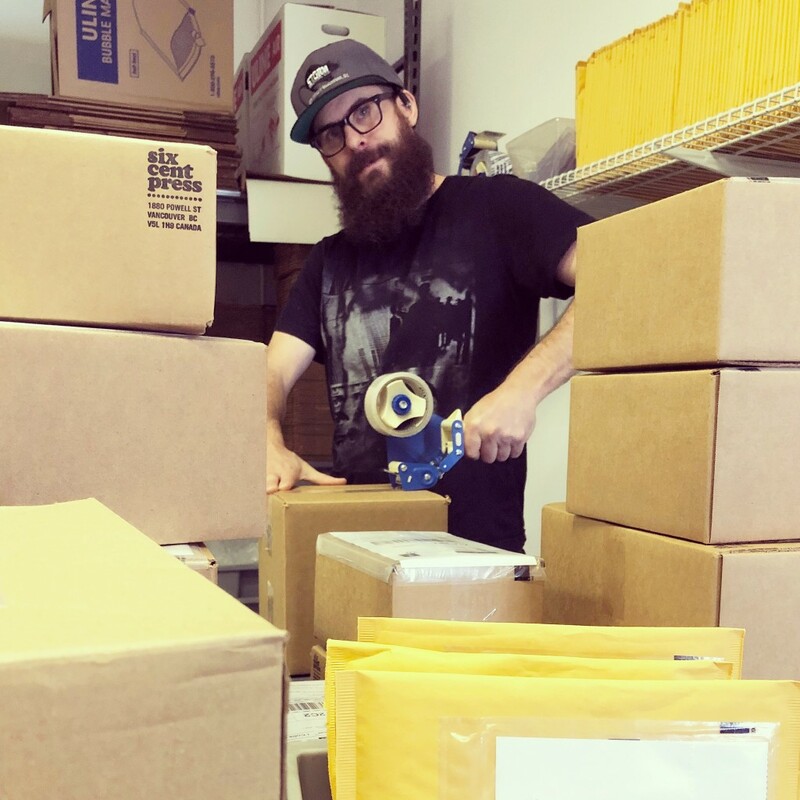 FedEx has stepped up to the plate and we will now be shipping all Ground & Express shipments daily, meeting all of our deadlines well in advance.